The Portes du Soleil sounds more like a Mediterranean seaside town, but nestling in the traditional and picturesque Haute Savoie area, it is fast becoming one of the most popular ski Domaines in the French Alps. 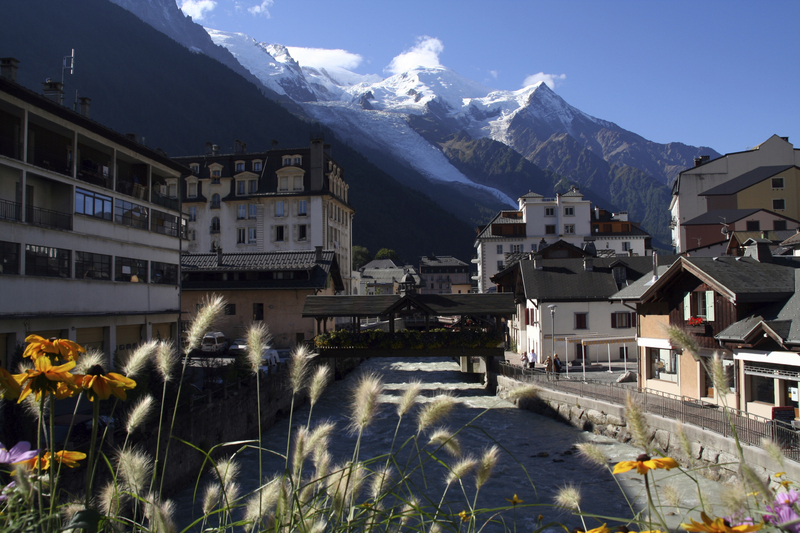 From the main resort villages of Morzine, Les Gets and Avoriaz, through to the smaller villages of Abondonce, Chatel and St Jean d’Aulps amongst a total of 12 different actual resorts, there is something for everyone. 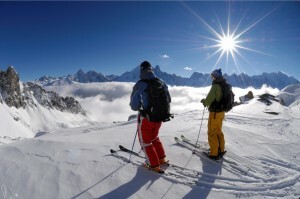 Located only an hour from Geneva airport and 20 minutes from Lac Leman, there has been a recent heavy investment in the skiing facilities and savvy Savoie fans are flocking to this welcoming family vast ski domaine, which has a long lively summer season as well as a thrilling winter season. Chris Leder, Homehunts manager for the Alps has seen a significant surge in interest over the past six months in this area. “Although it is not yet seen by some as fashionable as nearby Chamonix and Megeve, or Val D’isere and Meribel in the Tarantaise, the prices are lower and you can get a lot more for your euro” says Mr Leder. 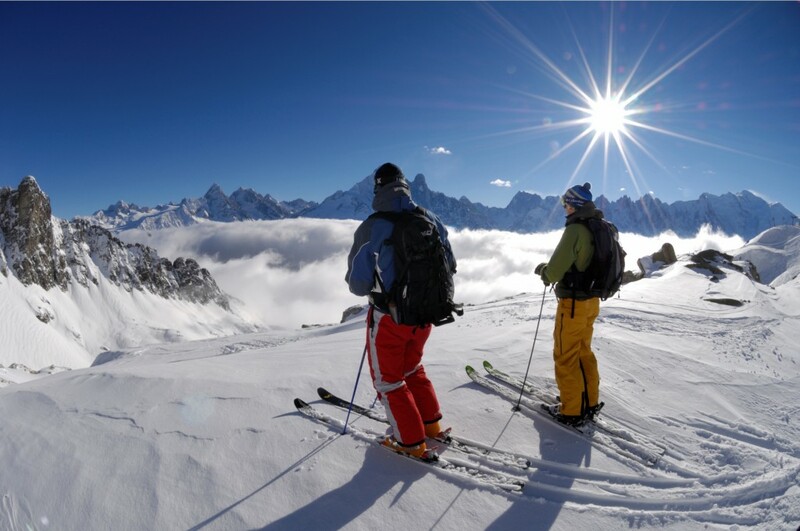 Buyers have been attracted to the extensive skiing with an amazing 650km of slopes running between France and Switzerland, making it one of the largest ski domaines in the world. 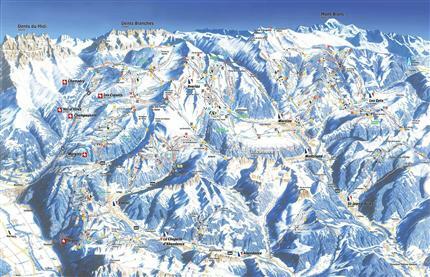 The area has 212 interconnected lifts servicing eight areas in France and four in Switzerland, 216 km of cross-country trails, with great pistes for both beginners and advanced skiers. The area also enjoys a lengthy and action packed summer season – where some of the best downhill mountain biking circuits are on offer. 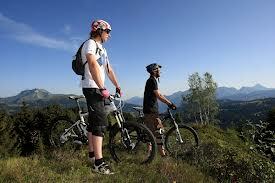 The VTT World Championships takes place in Les Gets and the Tour de France regularly passes through Morzine. But the fun doesn’t stop there. There is a fantastic range of walking and climbing paths to discover and just in case you thought there was time to get bored, a wide range of more adrenalin fuelled activities from paragliding to rafting to the exhilarating mountain boarding. 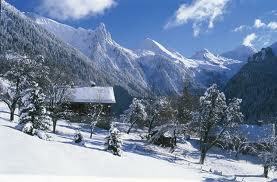 Reflecting on the property market in the Alps, Mr Leder confirms that now is a good time to buy. “It seems very much to be a buyers’ market at the moment – things slowed down considerably in early 2012, but picked up later in the year due to some good prices”. It appears that sellers are responding to the market, with many properties that have been on the market for over 6 months being reducing in price. “The last 5 sales we have made in the Alps have all been around 15-20% lower than asking price, which is something we wouldn’t have seen previously. We are having a string of successes for our buyers with offers that would never have gone through previously” he says. 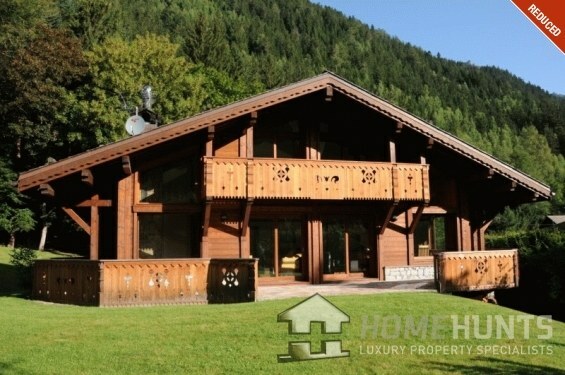 This is an impeccably refurbished farmhouse just minutes from Morzine centre with a beautiful garden, spacious and very tasteful renovation. Les Gets reduced from 1.6M to 1.4M, on the pistes and ready to go! This is a truly stunning chateau about 25 minutes from Geneva, reduced from 3.5 million euros to 2.5 million euros. An excellent deal for lovers of history. Impeccably restored to its former glory.